J.C. Penney is opening its doors on Thanksgiving evening to kick off the holiday shopping season, as the beleaguered retailer hopes to get back in the game for the crucial selling period. The Plano, Texas-based chain will be opening most of its 1,100 stores at 8 p.m., the same time as rival Macy's. 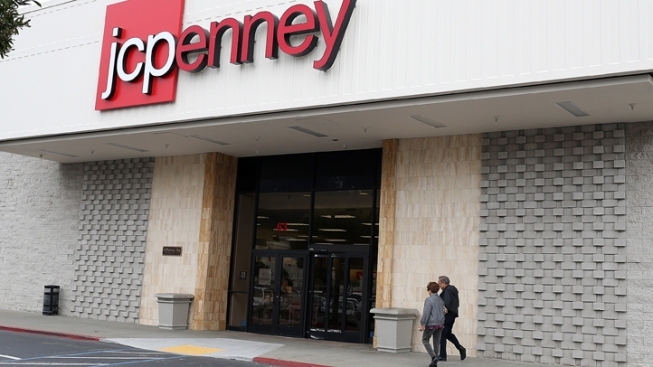 The Thanksgiving evening opening is much earlier than last year, when Penney didn't open until 6 a.m. Friday. Penney is also bringing back a tradition it ditched last year: it will give away nearly 2 million holiday snow globes starting at 4 a.m. on the Friday after the turkey feast. Stores are ushering the holiday season in earlier every year, creeping into Thanksgiving. Macy's 8 p.m. opening on Thanksgiving compares with its midnight Friday opening in 2012.